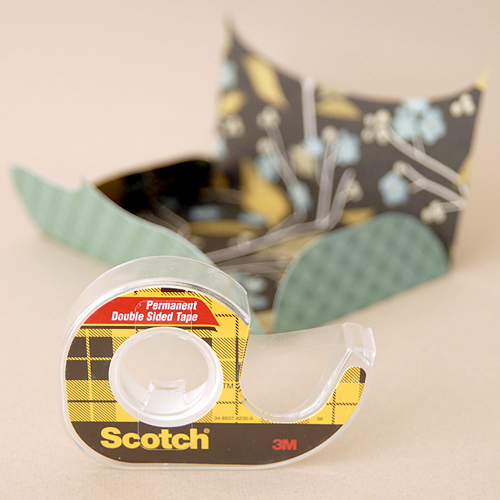 This post is brought to you by Scotch® Double Sided Tape Double Sided Tape. I love making my own envelopes. They’re so much more fun than buying plain envelopes, as I can use any color/patterned paper I want. 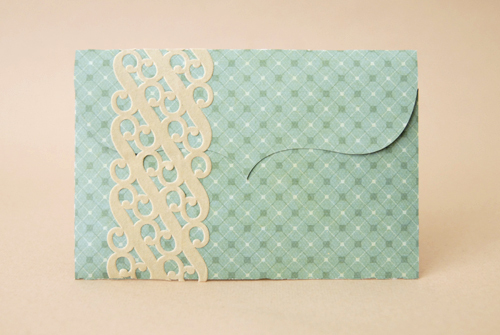 If you’d like to learn more about how to make your own envelopes & download a free template, check out my envelope printable here. 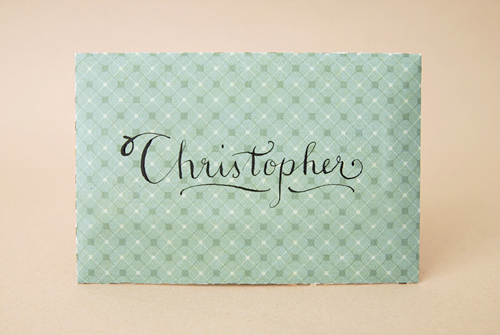 I recently got some new papers & goodies & I wanted to play around with them a bit, so I made an envelope & wrote Chris a little love note. Granted, the note is a bit feminine, but Chris appreciated it anyway. I could just use a glue stick for this sort of stuff, but double stick tape is my go-to for paper assembly. It’s so easy, it never dries out – I think I have 15 dried out sticks of glue in my craft supplies, and a little goes a long way! There are so many crafts you can use double sided tape for! It’s the best thing ever, but I never buy it because it’s so expensive!!! I just featured a gorgeous hand weaved paper art that used this double sided tape. I love double-sided tape and my kids are always stealing mine. For special gift wrapping jobs, I love to use double-sided tape under the folded edges.